Long time readers of the Disney Parks Blog know how much I love Walt Disney’s Enchanted Tiki Room. I’ve enjoyed many delicious Dole Whips while watching the singing birds and crooning flowers in this South Seas musical celebration. 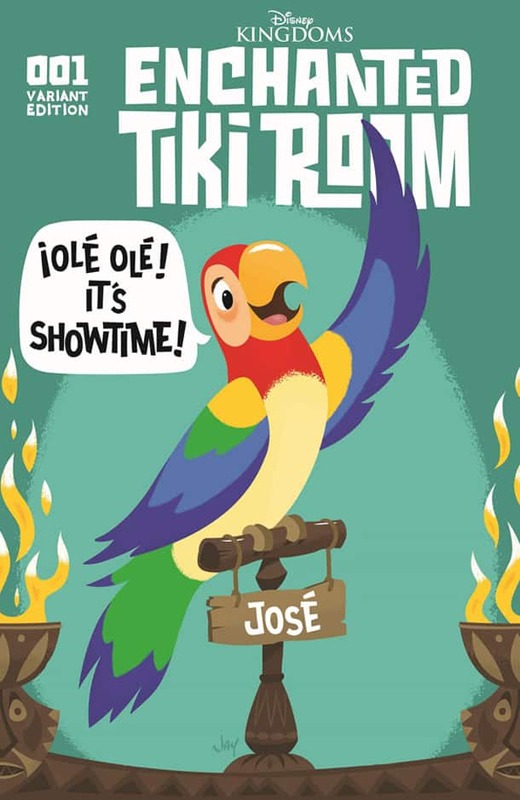 Today, I’m thrilled to announce an all-new adventure in the “Tiki, Tiki, Tiki Room” from Disney Kingdoms. This five-part comic series will debut this fall at Disney Parks. You may recall reading previous articles about Disney Kingdoms comics such as Figment 2 or Big Thunder Mountain Railroad. 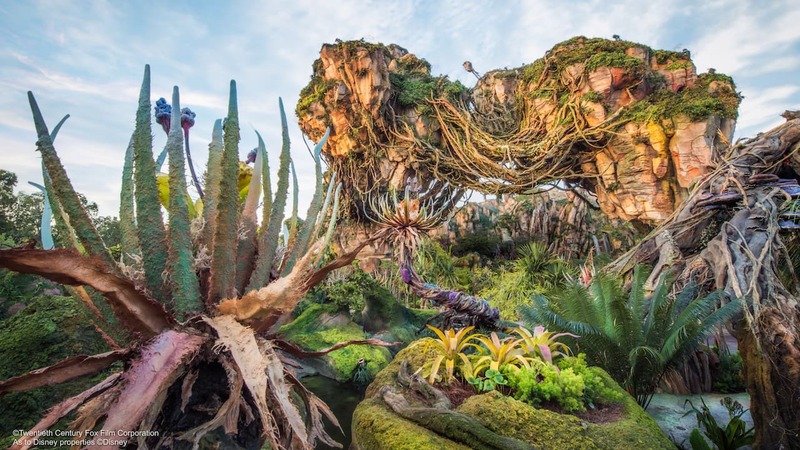 This new adventure will include the immersive storytelling inspired by Walt Disney Imagineering magic, and the fantastic artwork found in those previous series. The series will be written by Jon Adams. Artwork will be penciled by Horacio Domingues with cover artwork (shown above) by Brian Kesinger. 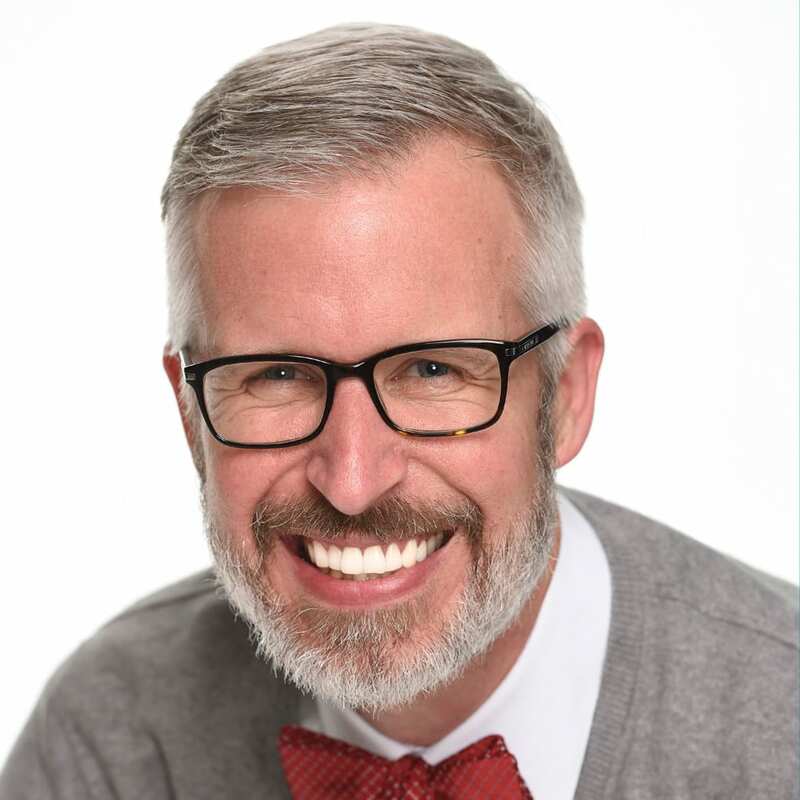 I recently spoke with the creative team behind this new series including writer Jon Adams; Brian Crosby with Disney Kingdoms; and Walt Disney Imagineers Tom Morris, Executive Creative Director; Andy DiGenova, Associate Producer; and Josh Shipley, Creative Services Specialist. Steven: What makes the Disney Kingdoms series unique? Steven: How is the storytelling in this series different from previous series? Steven: I love collecting all things Tiki-related including artwork. What will readers see when they pick up an issue? Look for the Enchanted Tiki Room series this fall in select merchandise locations at Disney Parks. After getting over the shock of the headline, my question is will the series be orderable through the Disney Store. I would purchase the series and all variants as a complete set. Will they be selling these comics elsewhere? I would love all five issues, but only visit once a year! I am so excited about this! I absolutely love the Thunder Mountain Railroad and Haunted Mansion comics! 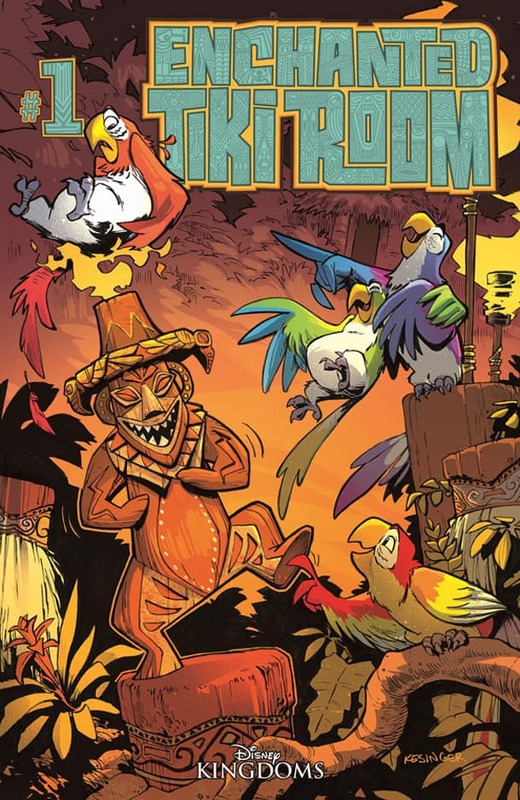 Tiki Room is one of the best, name did will definitely be getting it the day it comes out! Hi Steve, this looks to be amazing! I didn’t know these books existed. You wrote we can find them in the parks. Where in the parks? World of Disney or ? So is this series not releasing to comic shops? I am a big Tiki Room fan! Looking forward to these!! I hope that Disney Kingdoms will do a Country Bear Jamboree comic series next. When I first saw the headline, I was afraid they were revamping the Tiki Room again! As much as I love Iago, I was thrilled to see the Tiki Room go back to the original show that I grew up with. Hopefully, the new comic books will be stocked near the attraction and I can check them out.